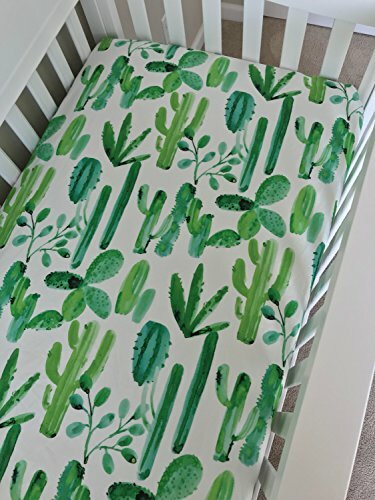 Crib Sheet • Made to fit a standard crib mattress approx. 52x27x5. • The elastic is encased around the entire edge of the sheet to ensure a snug and secure fit. • All edges are sewn as a French seam so that there will be no fraying and the sheet will last many washes. Care: Wash on cold, low tumble or air dry, iron cotton if needed.